Do you need BRC level Pest Control Cover? 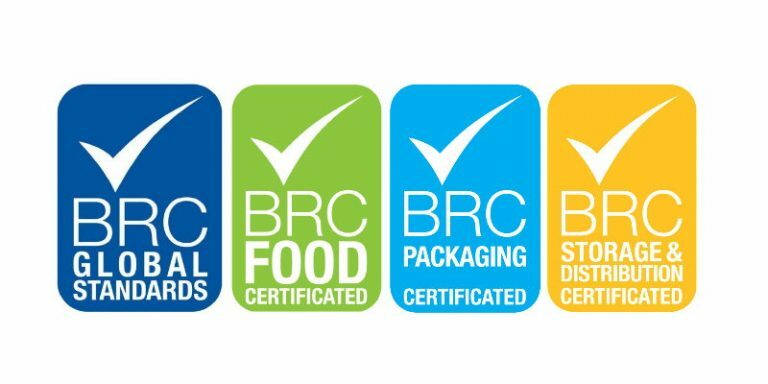 We offer bespoke pest management solutions fully compliant with the current BRC standard to the food manufacture and packaging industry. We can tailor an individual service specification designed to meet the needs of your business whilst fulfilling the demands of your customers. All of our specialist packages are accredited to the ISO 9001:2008 quality and green dragon environmental standard part 2. All of which we trust will provide peace of mind when dealing with an environmentally conscious, customer focused and professional company. Our specialist and dedicated Technical Account team will carry out a free survey and assessment of your site. We will advise you on the necessary requirements to protect your business whilst complying to all your necessary codes of practice. Contact us to discuss how we can help your food business stay compliant with food legislation, standards and regulations.